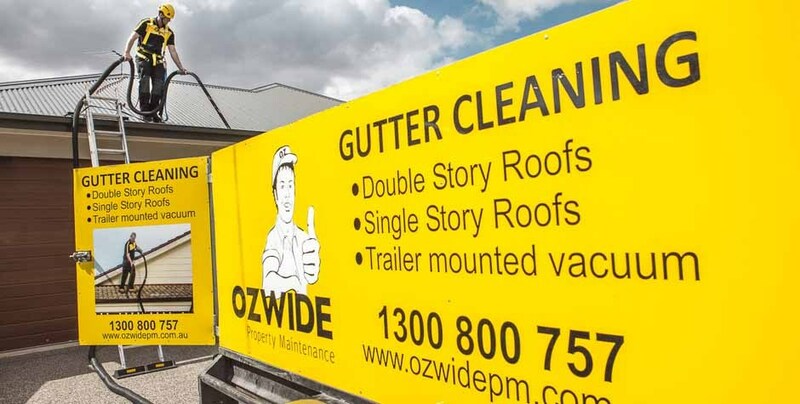 Ozwide provides gutter cleaning services across Greater Melbourne including Point Cook, Sunbury, South Morang, Lilydale, Berwick, Pakenham, Frankston, Brighton, The inner city & Mornington Peninsula. We can service roofs and gutters of any size or shape. Our guys are trained and licensed to provide a great service. 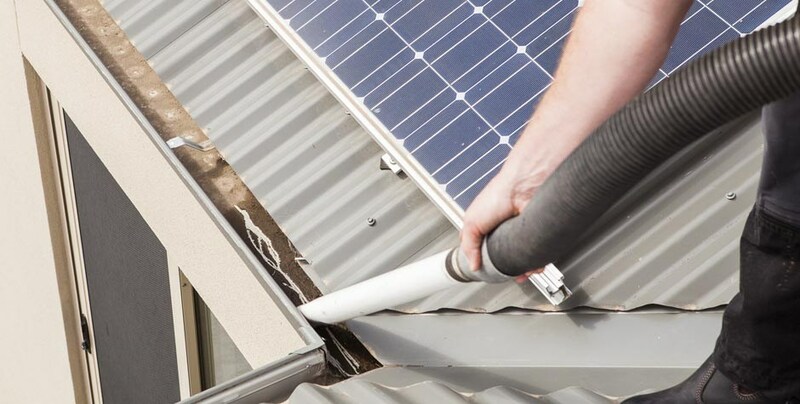 We aim to provide a simple & efficient solution to your blocked or dirty gutters. Thank you Ozwide for cleaning the gutters, it has stopped the water from flowing over the top and flooding our roof. Thanks again for doing our those gutters on behalf of our land lords. The leaking in the garage has now stopped and the tenant is happy.